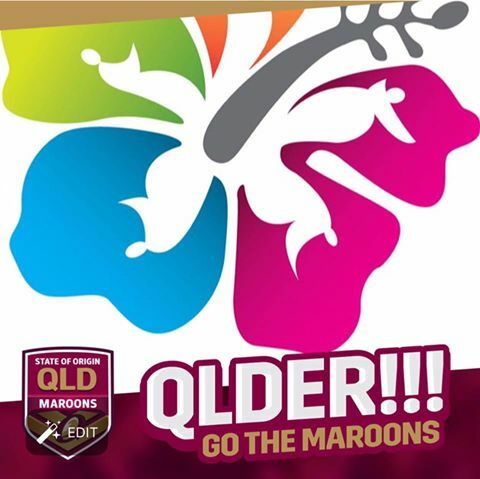 Based in Brisbane, Queensland – the Pasifika Women’s Alliance are proud supporters of the Queensland Maroons! All the best this Origin series Maroons! Previous Post Connecting with other cultural groups!